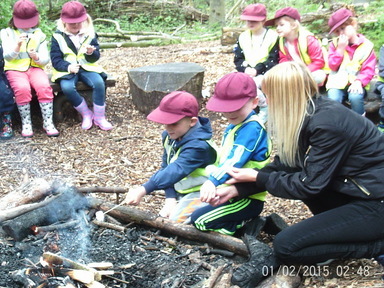 We enjoyed our visit to West Boldon Lodge! 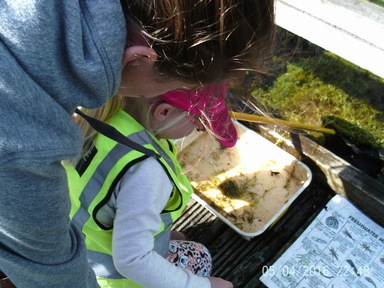 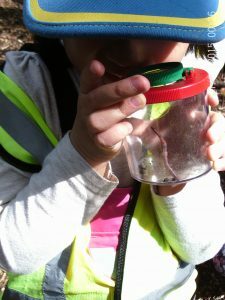 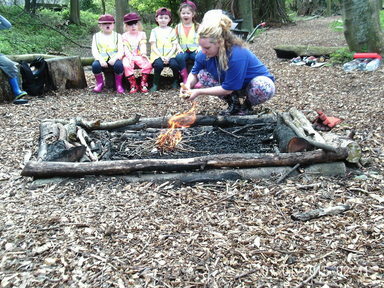 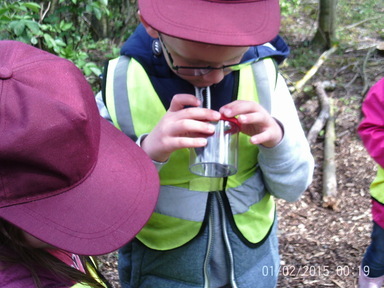 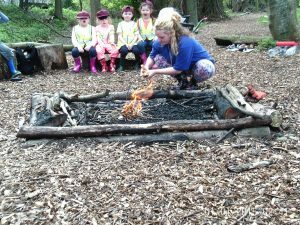 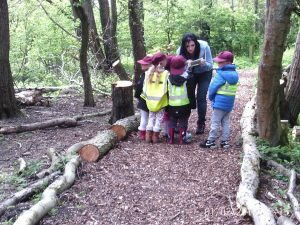 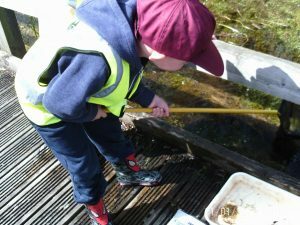 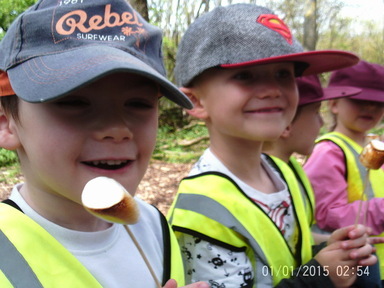 We went on a minibeast hunt, pond dipping and even toasted marshmallows around the camp fire! 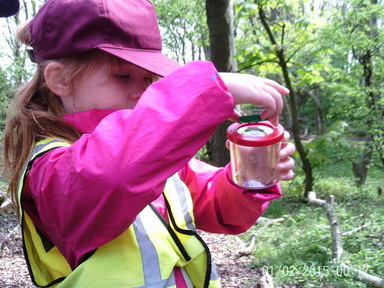 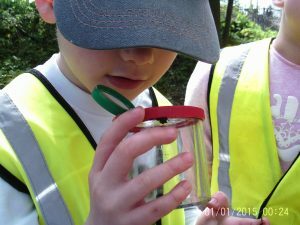 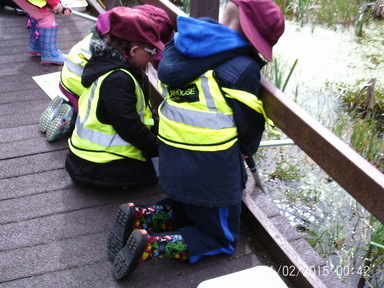 We were impressed with the different minibeasts we found and compared them with our friends. 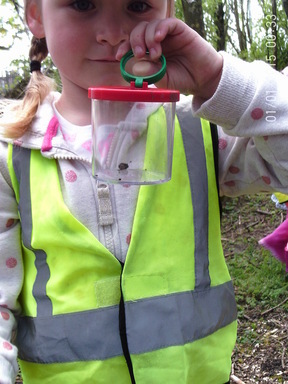 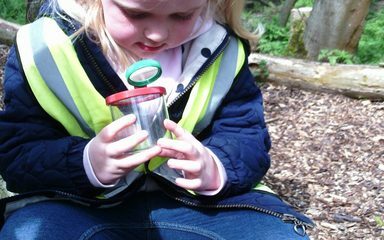 To finish off such a lovely day we went into the meadow to see if we could find any butterflies or ladybirds.